Located nearby, your graphics resource is Image360 Augusta-Martinez. A national network with an extensive array of local Centers, at Image360 Augusta-Martinez we distinguish ourselves not only with comprehensive solutions, but also professional results. With us, you can be sure that colors and designs remain consistent across many applications, serving to unify your efforts. Best of all, Image360 Augusta-Martinez is consultative; we work with you closely from imagination through installation. The result? You attain the high quality you seek as we adhere your timeframe and budget. 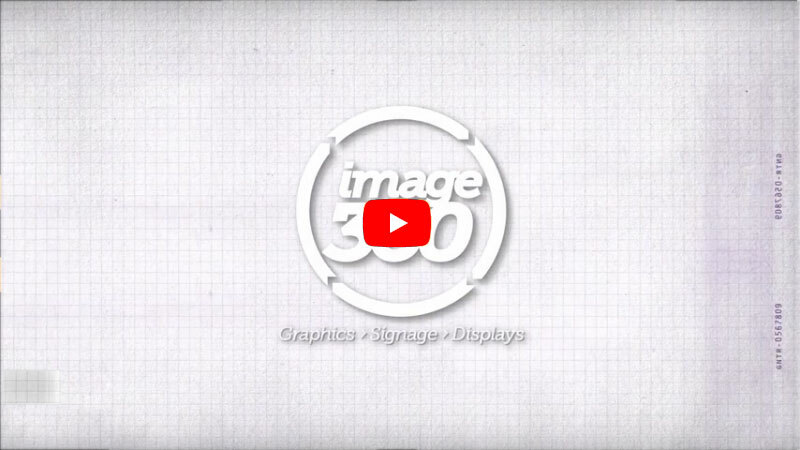 The team at Image360 Augusta-Martinez is intent on not simply meeting your expectations but exceeding them. On projects small or large, you’ll work with highly motivated professionals whose efforts are backed by the newest technologies and supported with the latest materials and techniques. Begin benefiting from our expertise right away; contact us today to discuss your requirements or request a quote. Tracie has been part of the Allegra and the Image360 team since 2004, where her first priority is her customer needs and finding the end result of what the customer is trying to accomplish. She skillfully questions and probes to completely understand the often-complicated requirement of any project. With her caring spirit and desire to insure the best solution to her customers marketing needs, she has proven to be a great member of the team. Sara working along side of the customer service team is always ready to answer your marketing concerns. She is the first to answer the phones and greet the customers. As a part of the Allegra and the Image360 team since 2016, she has grown to be invaluable. Jodi is responsible for producing prepress and graphic design work in compliance with job specifications. Jodi’s experiences and creative designs have proven to be invaluable to our customers. She is a vital part of the overall customer service experience and the essential ingredient to meeting the customer’s expectations. She has been a part of the Allegra and the Image360 team since 2003. Matthew’s extensive experience with the sign industry, gives him the knowledge and skills needed to ensure our client’s projects are produced with the highest quality. As the Sign Production Manager, he performs a wide range of duties related to the physical production of signs. Working in tandem with team members for the scheduling all projects. Matthew has been part of the Allegra and the Image360 team for 5 years. Wesley brings his go to work ethic to the sign department assisting the production team with the fabrication of signage. His knowledge and experience are what makes the production of run smoothly. He has been part of the Allegra and the Image360 team for 4 years. Codi is responsible for the completion of customer’s projects. He knows it is important that the packaging and delivery process represents the excellent quality of the work that has gone on before. Codi insures that all bindery and finishing specifications have been met. He is required to be the most flexible member of the Allegra and the Image360 team and he always does it with a smile.